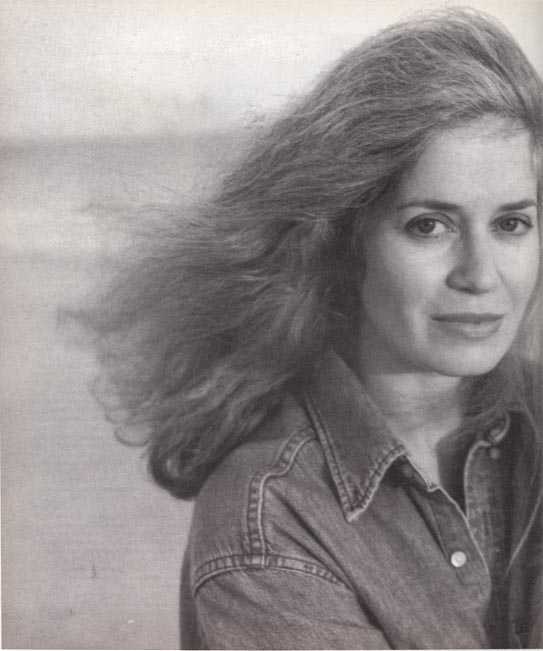 We start the Amy Hempel Week with her most famous story. Legend says (or at least David Sedaris on Selected Shorts) it was the first story she ever finished. I find this very hard to believe, but it’s a great myth. She’s doing that 1980s Gordon Lish/Ann Beattie/Bobbie Ann Mason thing where you never talk about the story actually is about but instead duck and dodge with a series of mini-scenes and clever symbolism. This is high-risk, high-reward writing. I find that Beattie, for example, almost never pulls it off and winds up coming off as dull and incredibly pretentious. Someone like Lorrie Moore a few years later achieves success at a much higher rate. Amy Hempel, though? Wow, she’s on fire with this style pretty much every single story. I really don’t know how she does it. Every attempt at cleverness here succeeds. Every symbol, every push toward emotional heft, it all lands. It helps that the writing style – avoiding direct plot and direct theme – aligns perfectly with what the characters are doing in “Al Jolson.” You laugh to keep from crying, right? So as the narrator’s friend is in the hospital dying, they talk about trivia and punchlines. Again, I can’t reiterate this enough – the story doesn’t work unless the trivia and jokes they share are actually funny, and they are 100 percent actually funny. Not very many writers can be so self-consciously funny like that. But this story is much more than that magic trick. There is the entire other half that is about the narrator and her guilt and selfishness as she comes to terms with her friend’s decline. Lorrie Moore’s “The Juniper Tree,” of many years later, springs to mind. All told, it’s a famous story and with good reason. Truly a modern classic. People do laugh to keep from crying, but watching them try is even sadder. And that’s quite a trick on Hempel’s part. “No, thanks,” she says, and scratches at her mask.